With Nfuse technology, AB Pure delivers a low-maintenance flooring solution in clean, crisp colours. GEO Flooring has added a new revolutionary rubber flooring, AB Pure, to its range of commercial flooring. A breakthrough in technology, the patented Nfuse “colour perfect” formulation delivers totally clean and crisp colours along with outstanding colourfastness. Developed by American Biltrite, AB Pure was created by designers for designers. It is available in 36 standard colours across four surface finishes – Slate, Hammered, Imagine and Round – with a fifth finish, Natural Slate, available in five colours. All options are available in tile format, with Imagine also available in rolls. 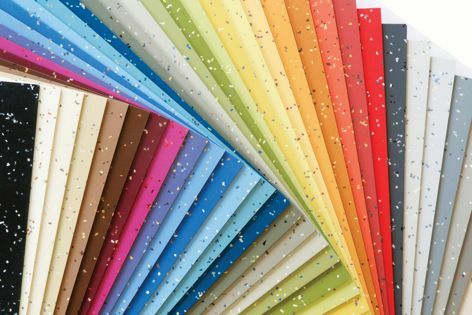 Another feature is the option for custom colours that can be created to perfectly match any Pantone shade. 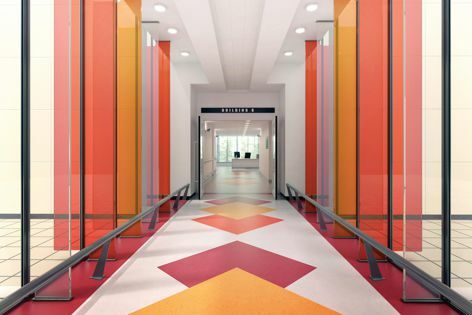 AB Pure rubber flooring is a comfortable, quiet, hygienic, safe, durable and low-maintenance flooring solution that offers outstanding “colour clarity” and colourfastness in a practical solution.